Since the beginning of modern dentistry, things haven’t changed much with regard to how dentists care for their patients. Sure, the technology and materials have been drastically updated and dentists are more knowledgeable about treating patients, but the interaction between dentist and patient has been largely unchanged. Typically, when you visit the dentist, he or she tells you what the problems are and recommends treatment. 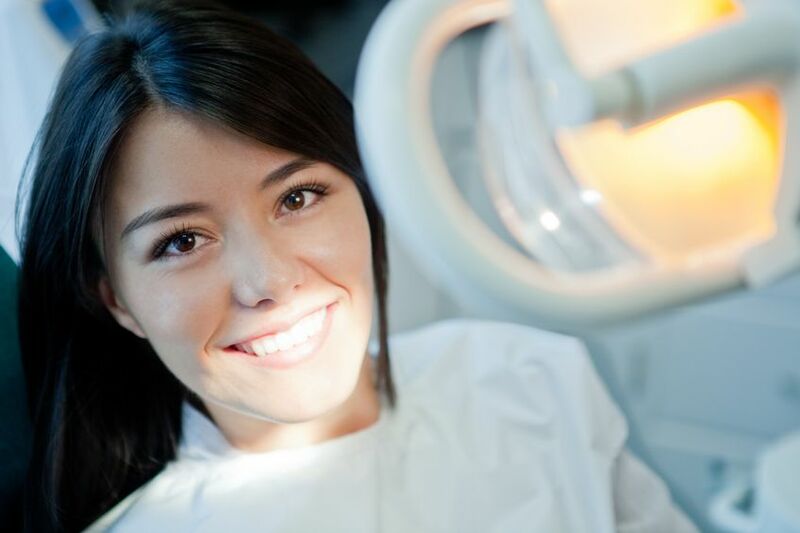 At Louisa Comprehensive Dental, we are a patient-centered practice. We aren’t here to provide care solely based on what we think is best. We’re here to help our patients achieve the optimal outcome. The first part of that is listening, getting to know our patients and understanding what they want. While we find great satisfaction in patients following though and making good choices for their dental health, we want our patients to feel like they are entering a process where we are going to work with them and help them fully understand what is going on inside their mouths. Once we have a full understanding of what their needs and desires are, we work to introduce our patients to the various options that are available for their situation.We explain what are some of the problems right now and what are some of the problems that might present themselves down the road. Only once a patient feels it is important to address the problems we discuss, the next step is providing solutions to those problems. We give them a choice after they have all of the information. This process is called co-discovery.The best dental care is provided only when the patient is a part of the process. If you are looking for a dentist in Louisa, Lake Anna or the surrounding areas, we encourage you to give us a call to learn more about how patient-centered care can help you achieve the smile that you want. Complete the information below and our staff will contact you to schedule an appointment.